When something professes to be ‘pure Detroit techno’ it should expect to be have its claim taken seriously. Preparation for severe scrutiny at the hands of chin strokers everywhere is essential. If Derrick May, Adam Beyer, Laurent Garnier and Timo Maas are all converted, then it’s safe to say the producer’s gone some way towards living up to this claim. That’s the case here, as J Alexander offers up a release that many people may have heard more than a few times in the dark already. 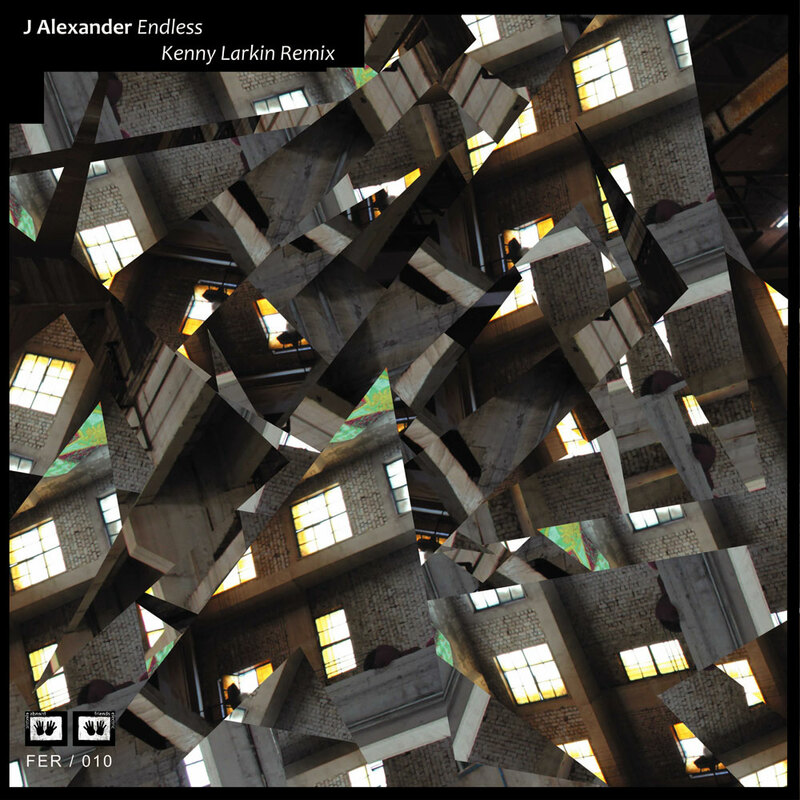 Much hype surrounds Kenny Larkin’s remix, which marries the relentless build integral to the second interpretation here, with the spoken word elements of the too melodic Jazz at the Berghain version. It’s the kind of thing that’s going to soundtrack a cavernous room filled with people getting blinded by strobes, creating an atmosphere of perpetually growing intensity. 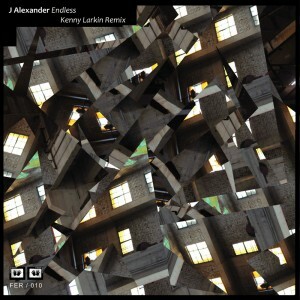 We’d personally say our preference lies with Alexander & Christoph’s edit though, which offers more groove, and a greater number of hi-hats to welcome a sound that may not be the most used calling card of Motor City, but it’s certainly the most fun. Think Robert Hood toned down, and you’re close to imagining just how this beat throws out its hook. It’s not long before we’re dropped into a synthy breakdown that brings with it a moment of fleeting euphoria, before the riddim drops in once more, only this time with added ‘whoop’ licks. Uplifting, fast and mechanical? Well then, looks like the description we were given first off was pretty apt after all.